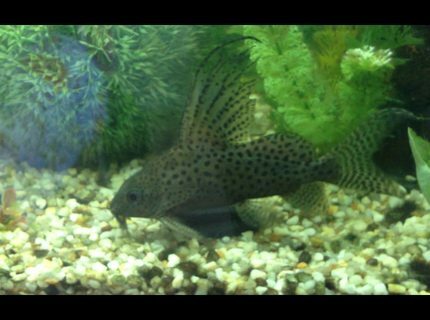 Description: Synodontis Eupterus the first 3 fish that I got for this tank they were adopted as the owner did not want them! This tank picture looks better than 90.46% of tank pictures in this category. 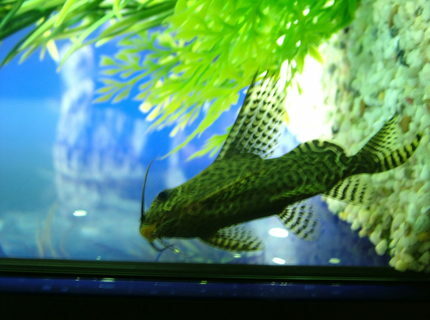 Ranked #711 out of 7454 freshwater fish pictures worldwide. This tank picture looks better than 77.72% of tank pictures in this category. 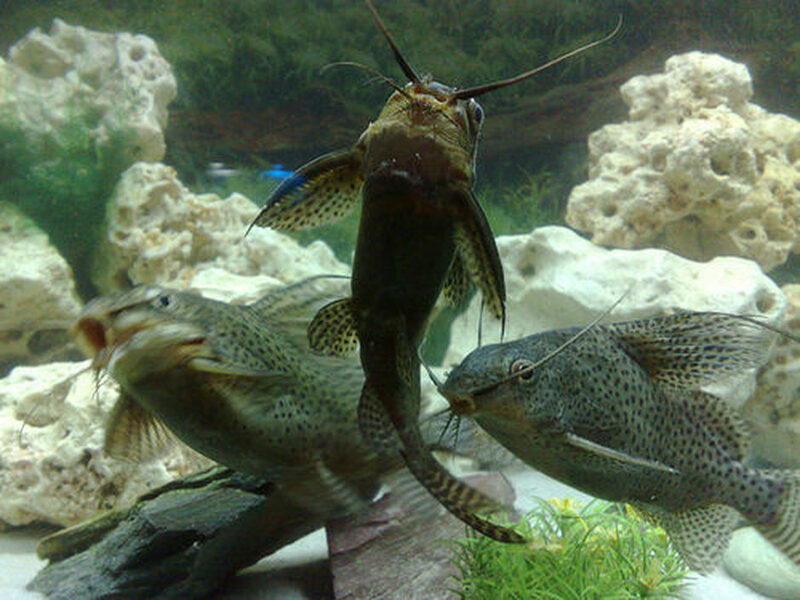 Ranked #1661 out of 7454 freshwater fish pictures worldwide. This tank picture looks better than 77.56% of tank pictures in this category. 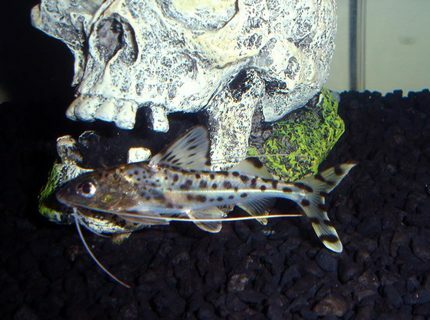 Ranked #1673 out of 7454 freshwater fish pictures worldwide. This tank picture looks better than 76.84% of tank pictures in this category. 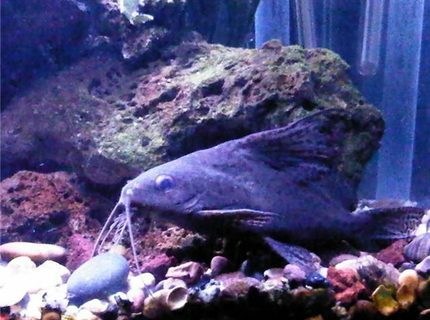 Ranked #1726 out of 7454 freshwater fish pictures worldwide. This tank picture looks better than 70.32% of tank pictures in this category. 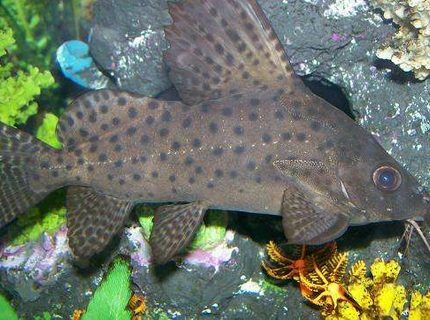 Ranked #2212 out of 7454 freshwater fish pictures worldwide. This tank picture looks better than 69.99% of tank pictures in this category. 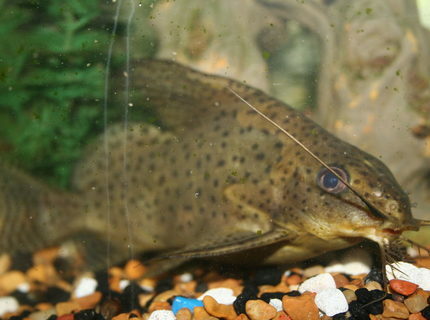 Ranked #2237 out of 7454 freshwater fish pictures worldwide. This tank picture looks better than 66.29% of tank pictures in this category. 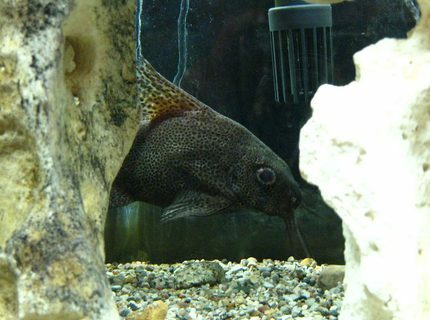 Ranked #2513 out of 7454 freshwater fish pictures worldwide. This tank picture looks better than 58.98% of tank pictures in this category. Ranked #3058 out of 7454 freshwater fish pictures worldwide. This tank picture looks better than 46.75% of tank pictures in this category. 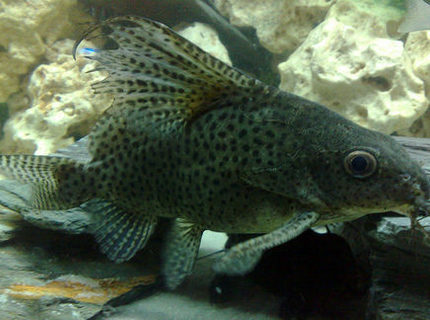 Ranked #3969 out of 7454 freshwater fish pictures worldwide. This tank picture looks better than 38.69% of tank pictures in this category. 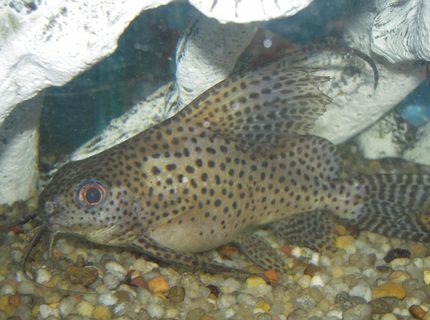 Ranked #4570 out of 7454 freshwater fish pictures worldwide.